James started FirstCar in his sixth-form common room and has guided the company from a teenage project to an award-winning publishing company. Well over a decade after FirstCar Ltd became incorporated, to describe it as a publishing company is to undersell the scope of the business. James now oversees FirstCar's events, digital and print output. With an entrepreneur's determination and ambition, James is passionate about innovation and creativity in road safety. 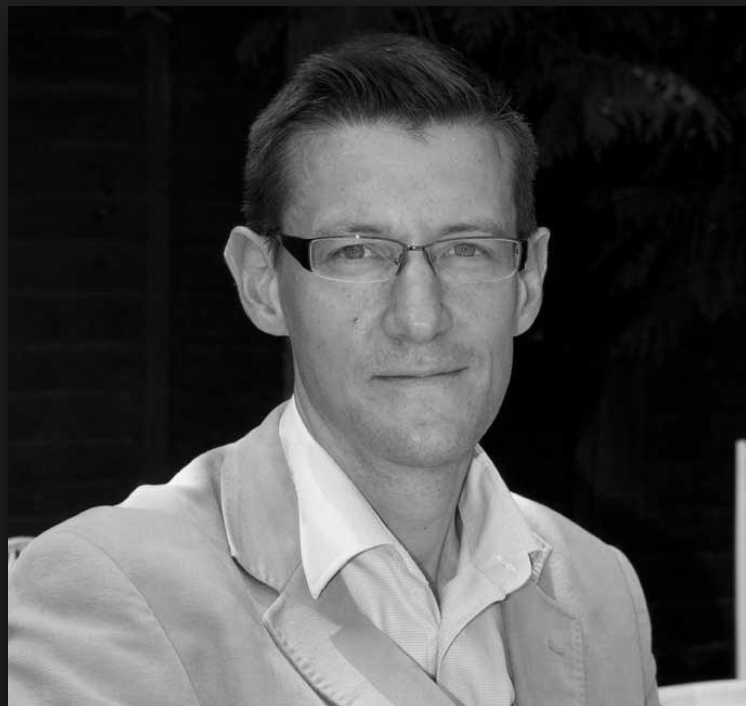 With nearly 20 years of experience in the publishing industry, Richard has worked on big titles including What Car?, Autocar, Classic & Sports Car and MotorSport. After joining FirstCar in 2009, Richard oversaw rapid growth in advertising sales. Now co-owner of the company, Richard has been instrumental in the company's growth and diversification. A former BBC journalist and producer, as well as an investigative reporter, researcher and author within the voluntary sector, Paul Caddick is Editor in Chief of Intelligent Instructor Magazine. Paul created and built the driver training industry’s first real independent magazine (adiNEWS), which brought driver training into the realm of the road safety profession. Expanding on this concept with Intelligent Instructor, and within the FirstCar portfolio, this essential and unifying publication has become the leading magazine in the driver training market. He is highly respected and critically acclaimed throughout the industry, bringing with him over 15 years of experience working within the driver training industry and road safety professions. An award-winning motoring journalist with two decades in the industry, David edits the majority of FirstCar's titles. A former editor of What Car?, David has contributed to The Sunday Times, The Saturday Telegraph, and many of Britain's leading motoring magazines and websites, as well as sitting on the UK Car of the Year jury. David is supported by a highly skilled team of freelance writers, editors and designers. As Sales Director, Russell builds fulfilling commercial relationships with key partners in ways that bring benefits to both the commercial partner and the end-user. Prior to joining FirstCar, Russell spent 20 years working for Haymarket Media, including 10 years as Commercial Director of Autocar, PistonHeads and What Car?. Russell was responsible for launching many innovative products, including What Car? Approved Used, What Car? Leasing and the PistonHeads Concierge service. After graduating in Corporate Communications in 2002, Rachael joined Haymarket Media, working across various sales and marketing roles before becoming Publishing Manager of some of the world’s leading magazines and websites. Now a member of the FirstCar and Intelligent Instructor sales team, Rachael is customer focussed, with a unique understanding of what it takes to run a business, and the necessity of making every marketing penny count! As Marketing Manager, Anna's leads a number of exciting digital projects and events as well as email campaign management, press and association relations and social media engagement. Anna has more than 17 years of marketing experience in various B2B industries ranging from large Blue Chip companies to industry associations. As Office Administrator, Christina provides administrative, PR and marketing support to the team at FirstCar and Intelligent Instructor. Christina, with a BA Hons in Journalism, has over 15 years’ admin, public relations, marketing, events and communications experience and helps to further promote and publicise the ever-increasing range of FirstCar titles. Richard joins us from The AA Driving School, where for 10 years he worked across both the AA & BSM brands. He has a wealth of experience in Digital Marketing experience and will be leading our online presence for both the Intelligent Instructor & FirstCar brands.